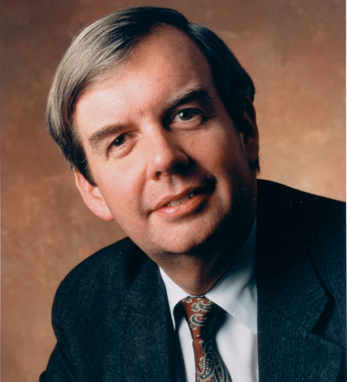 Jim Hynes is the Executive Chairman of Neutral Tandem, Inc., the company he co-founded in 2003. Neutral provides interconnection services to major telecommunication service providers across the country. Before Neutral Tandem, Hynes was Group Managing Director for Fidelity Ventures and CEO of COLT telecommunications. Hynes received his BA and an honorary doctorate from Iona College and an MBA from Adelphi University. He is a member of the Board of Directors of Insite Wireless and also serves on the North American Board of the Smurfit Graduate School of Business, UCD.